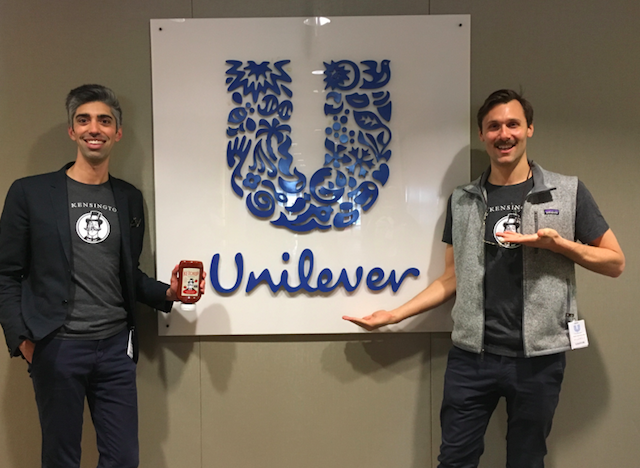 In this guest post, Sir Kensington’s co-founder and CEO of Mark Ramadan writes about his decision to sell the condiment startup to Unilever for $140 million. 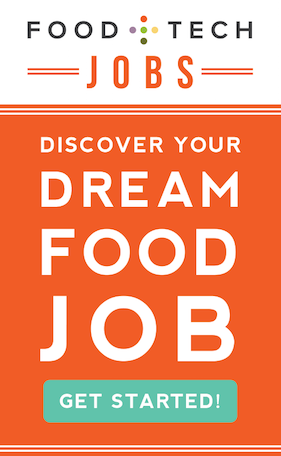 When Scott Norton and I started Sir Kensington’s in 2010, we knew one thing to be true – we had a story to write about the changing world of food. When we first met Kees Kruythoff, Unilever’s President of North America, Sir Kensington’s was not for sale. Meeting him, however, re-affirmed two things for us: First, the world of food was indeed changing, fast enough that even companies the size of Unilever recognized it; Second, we still had a lot left to write of our own story. Over the next few months, we learned more about Unilever. We learned that the company was founded by Victorian entrepreneurs, real-life Sir Kensingtons you might say, out to change the world themselves. 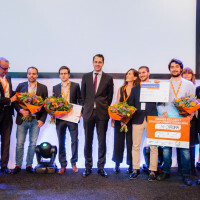 We learned that Paul Polman, Unilever’s CEO, had implemented a far-reaching global sustainability plan called the Unilever Sustainable Living Plan in 2010. Since then, the company had taken enormous steps towards reducing its carbon footprint and improving product quality globally. We also learned about the other companies it had welcomed into its family, such as Ben & Jerry’s, that managed to retain both its independence and its activist spirit. We soon realized we had an opportunity to partner with Unilever – not to finish our story early, but rather to write it more quickly. With its belief in us, its reach and resources, and its support of the Sir Kensington’s way of doing things, we’d be better positioned than ever to deliver on our mission: to bring integrity and charm to ordinary and overlooked food. 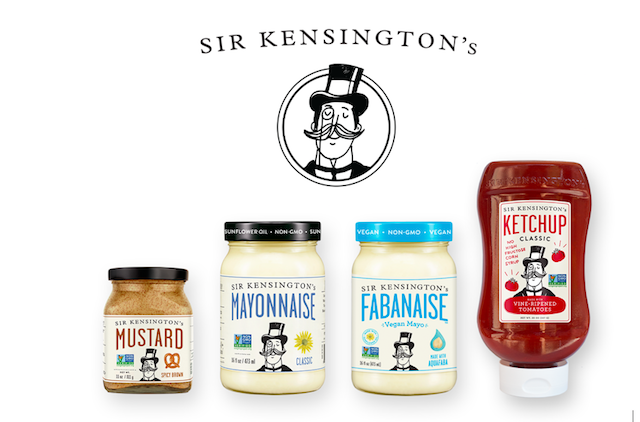 For us, starting Sir Kensington’s has always been about a bigger purpose than simply the products we produce – we’ve have always felt seen our products as an opportunity to spread our perspective on good food. Ultimately, Scott and I both felt strongly that without scale, we couldn’t have an impact, and we felt that with Unilever’s help we could deliver on that potential. This is why we decided to join the Unilever family. 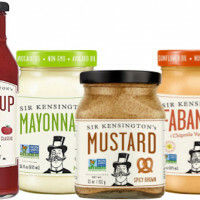 There are four core Sir Kensington’s values, and the first one reads: “our secret ingredient is people.” We take this to heart in all decisions we make, and in deciding the fate of the company, our team was top of our minds. 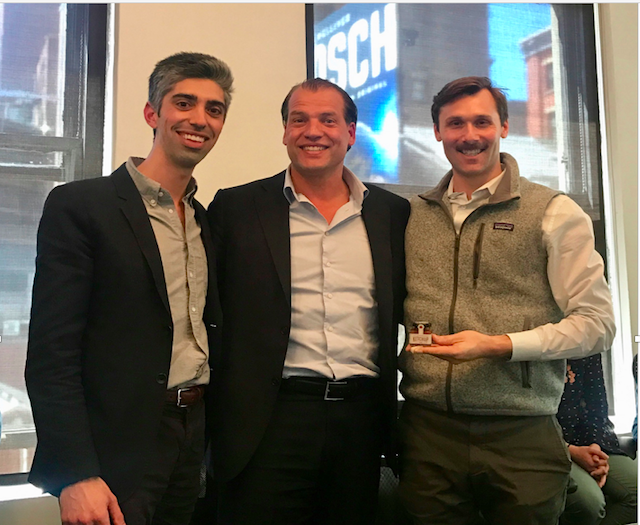 They were a large part of the reason we decided to move forward with the partnership in the first place – by joining Unilever, we could nearly eliminate the risk any independent business faces of going under, while also retaining the upside and opportunity ahead of us. We felt we had stumbled upon the best of both worlds, and hoped our team saw it that way as well. Now that the deal has closed, we’re back to business. Scott and I will continue to run Sir Kensington’s day-to-day, in our same office with our same team, same goals, and most importantly, the same mission and values. Unilever’s aspirations for us are exactly the same as our own – to grow quickly and spread condiments with character to more retailers and restaurants across the country, and eventually the world. As we grow, we’ll be able to piggy-back on Unilever’s scale and access, while retaining all that makes us unique, like our supplier relationships, specific ingredients, and packaging. In other words, the integration process will match the needs of the business, not the other way around. Scott and I feel enormously lucky and incredibly humbled to have been granted this opportunity. We wouldn’t have been able to do this without our team. In fact, I believe that’s what led us here in the first place – a team that is absolutely fanatical about more than just what’s in the jar. What Kees and the Unilever team saw in Sir Kensington’s was not just a product, but an approach to food. They didn’t just buy our ketchup, they bought into why we made the ketchup in the first place. My best advice for anyone looking to grow a food business would be to make sure you, your team, your suppliers, and your customers all understand and live daily your mission and purpose. It’s easy to make food, but it’s hard to make change – for that, you need help from people who believe in the bigger picture. We’re excited for the months and years to come, and look forward to continuing to write our story with Unilever’s help. Cheers to Condiments with Character! Mark Ramadan is the Co-Founder and CEO of Sir Kensington’s, creators of non-GMO, globally-inspired condiments. Prior to Sir Kensington’s, Ramadan worked as a consultant at McKinsey & Company in New York City, specializing in the consumer goods and travel industries. He graduated in 2008 from Brown with a BA in Economics and International Relations.